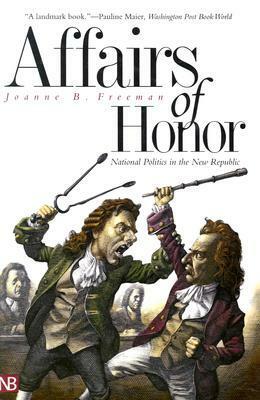 Affairs of Honor: National Politics in the New Republic by Joanne Freeman (2002), the author was an excellent speaker on the binge watching of C-SPAN3 covering American History. A good follow on with my initial reading on the development of political parties. Again, I read a bunch but did not write at the time so will have to check out from library again to be able to share the best parts and write my commentary.